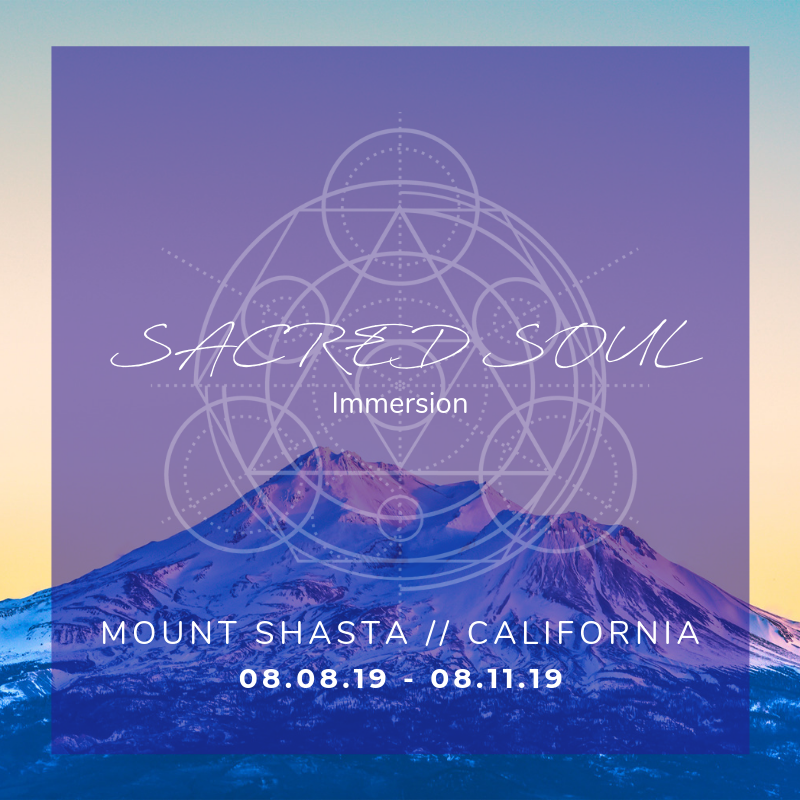 I have a special invitation for a SELECT FEW visionaries that are truly ready to GO ALL IN on their vision like never before and take RADICAL action to bring that vision into BEING now. Have you given yourself the TIME and SPACE and GUIDANCE to go all in on your vision? You KNOW you’re here for a reason. What if you were supported in creating a graceful transition plan to exit your job NOT in 2 years or even a year but in just a few MONTHS (or weeks) or less? What if you had the support and expert STRATEGY required to launch your business and create your first offer with an ultra-clear message and positioning? What will it feel like to work with who you want, when you want and where you want from now on – free to create your ideal lifestyle? What would it be like to no longer let money make decisions for you? What’s it like to be fully utilized for your unique genius, sharing your authentic gifts and being completely seen for who you truly are? Really tune into these questions. You know your truth. Here’s your chance to finally trust YOU. When will NOW be a good time to start? 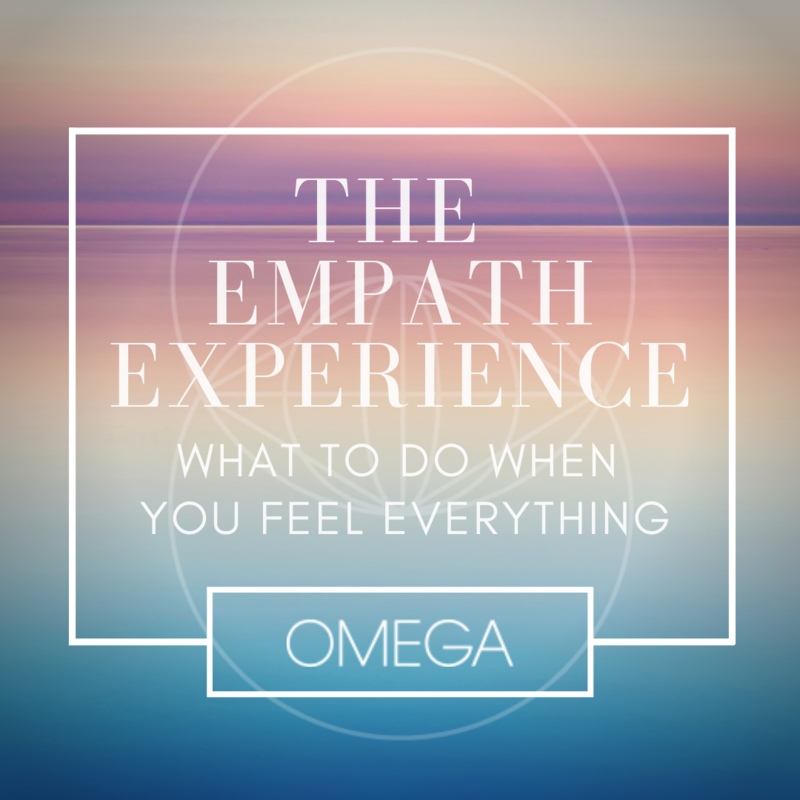 Sydney Campos is an Intuitive Business Coach, Marketing Advisor, International Speaker and Author of The Empath Experience: What To Do When You Feel Everything. Sydney guides visionary leaders to live in alignment with their soul purpose while embodying next-level power, pleasure and prosperity. An avid adventurer, Sydney is likely to be found in Bali, Venice Beach, San Francisco, New York, or anywhere in Mediterranean Europe. Sydney has been featured in Forbes, Refinery29, Bustle MindBodyGreen, New York Magazine and more.